This much she promises you. 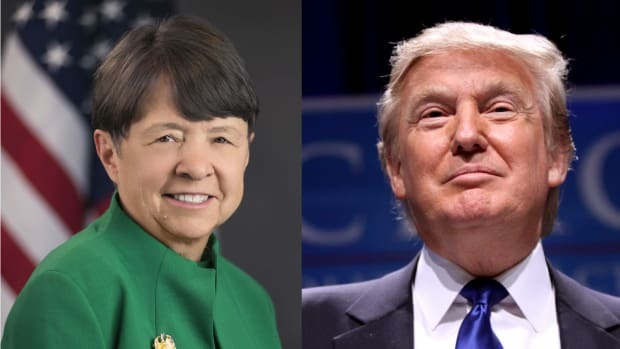 Mary Jo White, the nominee to head the Securities and Exchange Commission, plans to tell lawmakers on Tuesday that she will bring a "bold and unrelenting" enforcement program to the agency if she is confirmed by the U.S. Senate. 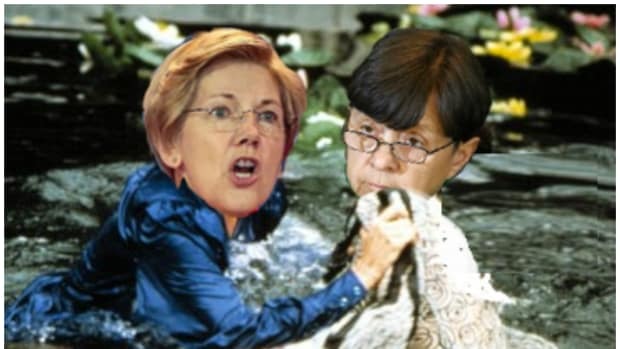 "Investors and all market participants need to know that the playing field of our markets is level and that all wrongdoers -individual and institutional ... will be aggressively pursued by the SEC," said White in prepared testimony released ahead of her confirmation hearing before the Senate Banking Committee. 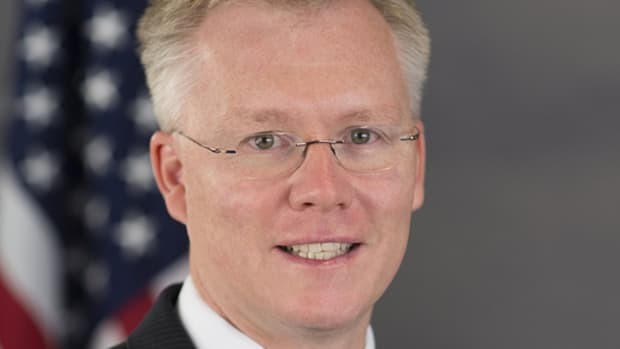 "Proceeding aggressively against wrongdoers is not only the right thing to do, but it also will serve to deter the sharp and unlawful practices of others," White added.